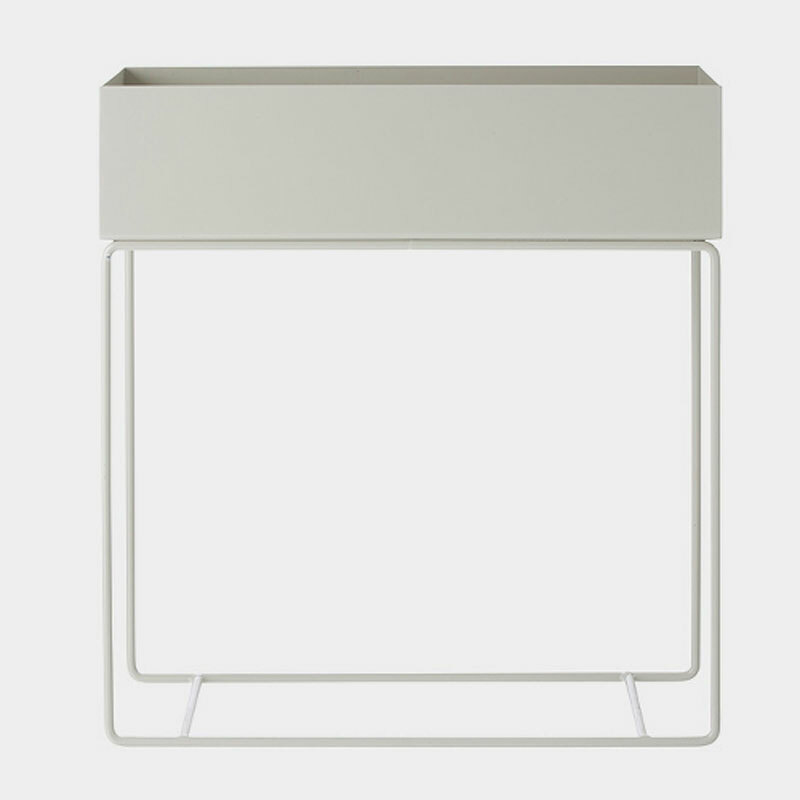 The stylish rose balcony plant box from Ferm Living’s Bau series. 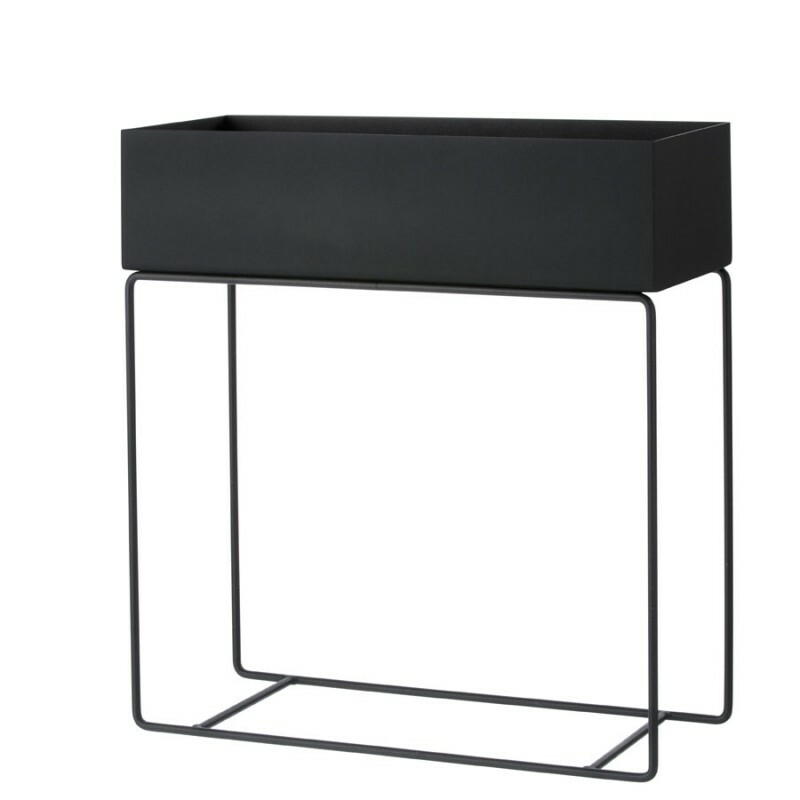 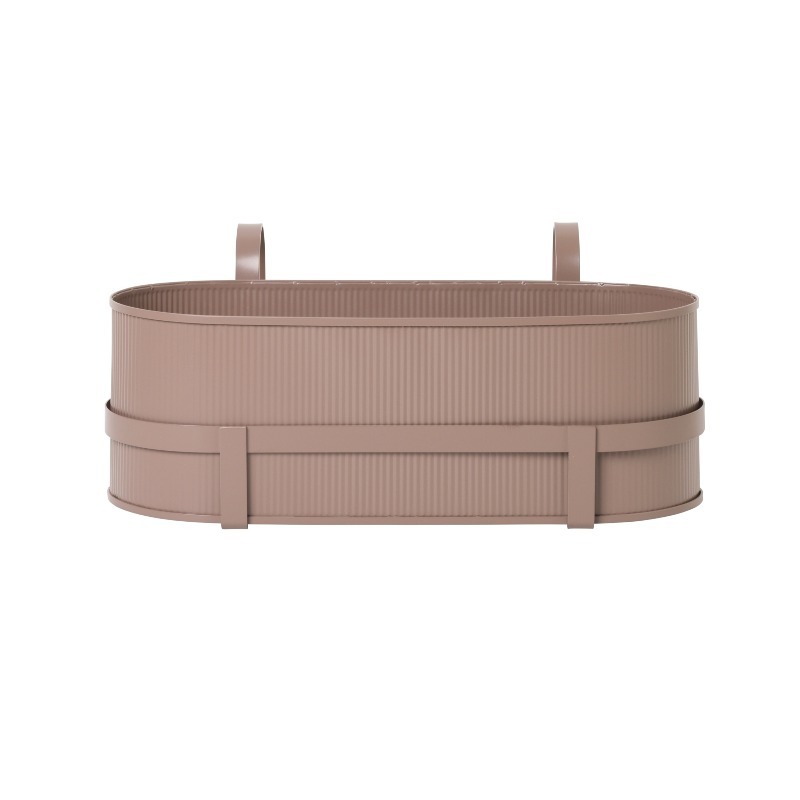 The Danish-designed planter is intended to be used on a balcony or as a window box. 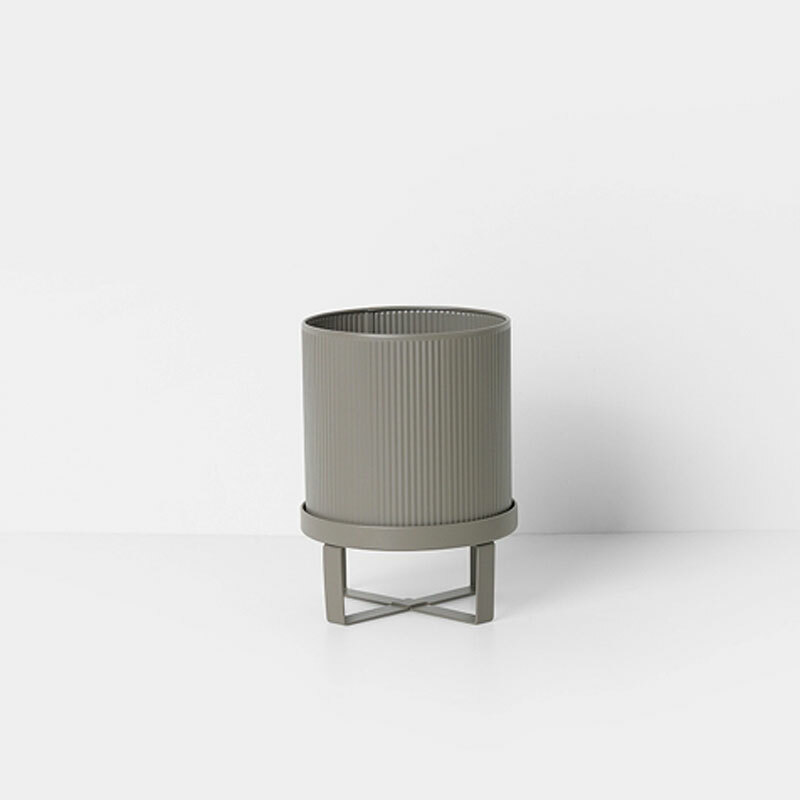 The box gets its design inspiration from the uncluttered lines and industrial surfaces of the Bauhaus architecture, thereby giving any balcony a vibrant and classic look. 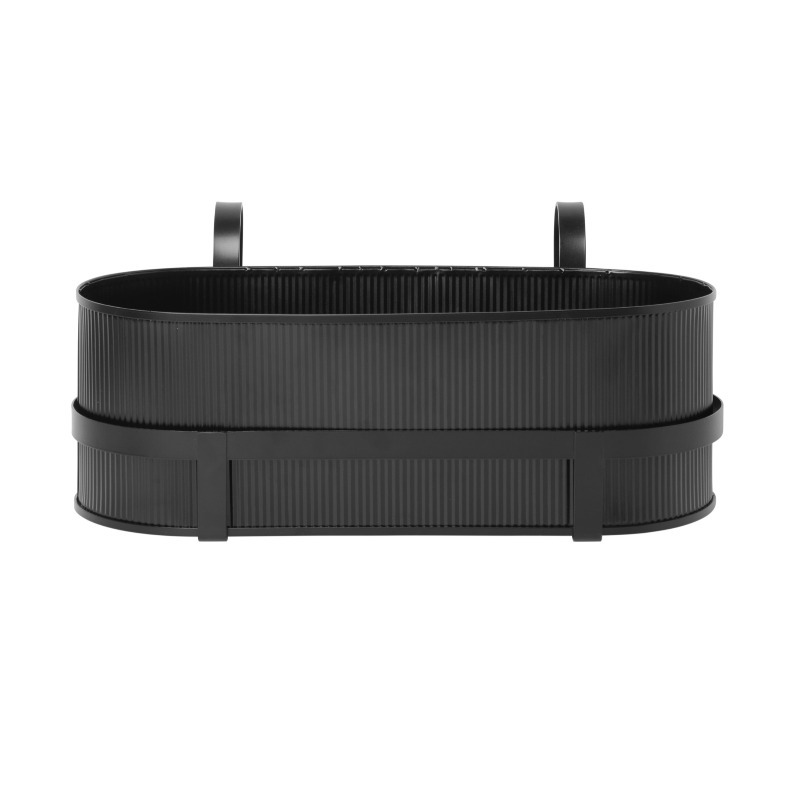 They are easily mounted on a rail with the two hooks and its metal bracket to make sure it hangs steadily. 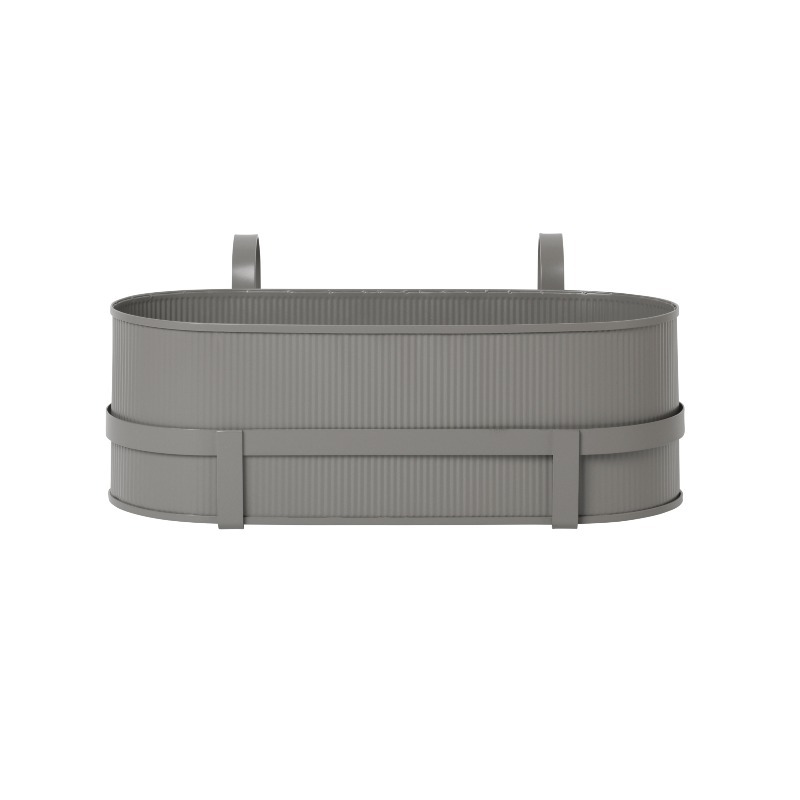 To give your plants the best care the plant boxes have a smart drainage system at the bottom, and the metal has a special treatment to make the boxes weatherproof.